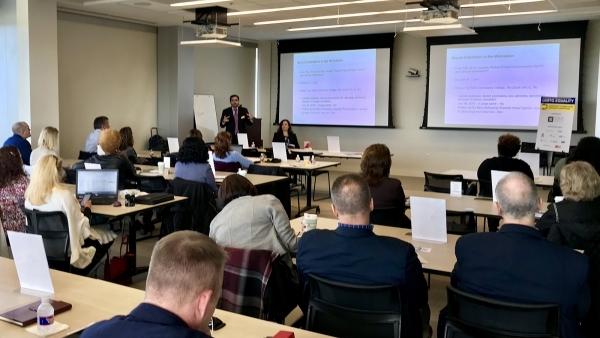 In 2017, a harmful Mississippi state law allowing the use of religion as a justification for discrimination against LGBTQ Mississippians at work, school and in their communities goes into effect. H.B. 1523, deceptively titled the “Protecting Freedom of Conscience from Government Discrimination Act,” is by far the most sweeping and devastating state law to be enacted against LGBTQ people in the country. Read more about this deeply discriminatory bill here. HRC's #LoveYourNeighbor campaign is a storytelling project focused on sharing the stories of LGBTQ people and allies in the South. The project was funded by a grant from Toyota, which has a manufacturing plant in Blue Springs, Mississippi. Learn more and watch videos from LGBTQ people and allies in Mississippi here. 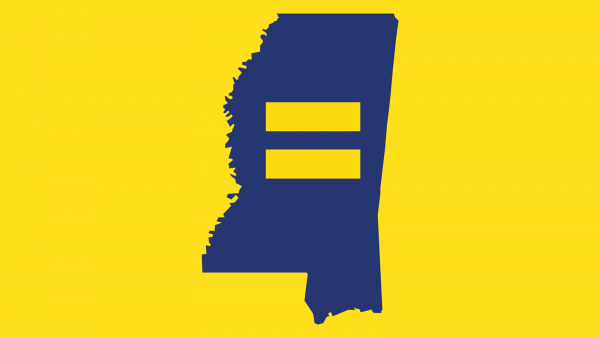 If you are a reporter seeking up to the minute information about measures in Mississippi, please email press@hrc.org and/or subscribe to our daily tipsheet. 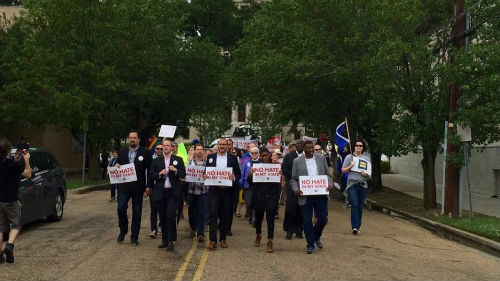 Human Rights Campaign fights for LGBTQ equality in Mississippi alongside state and local groups and lawmakers. 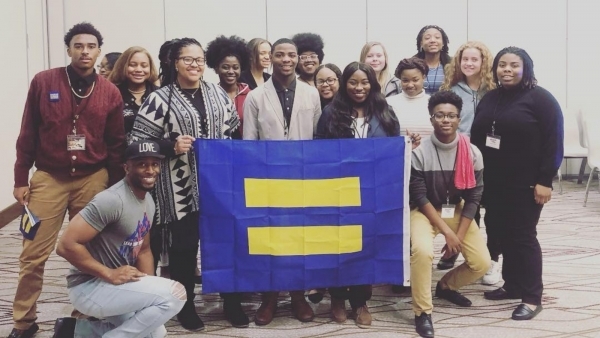 In an unprecedented effort to bring equality to Mississippi, HRC launched Project One America, a comprehensive campaign to dramatically expand LGBTQ equality in the South through permanent campaigns in Alabama, Mississippi and Arkansas. Click Here to Voice Your Support or text ONEMISSISSIPPI to 30644 to join us. 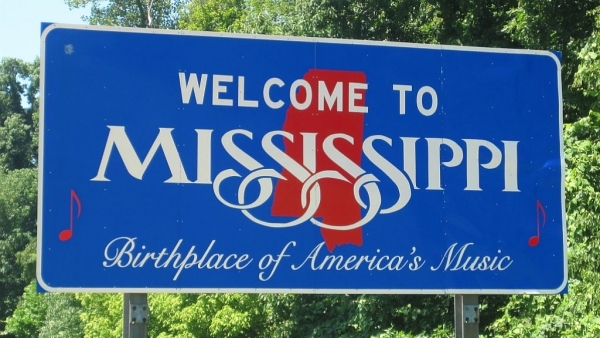 Are you a faith leader in Mississippi? Pledge to make your community and congregation a more inclusive space for LGBTQ people by clicking here! All God’s Children is a public education and engagement campaign that aims to strengthen the foundation of public support for LGBTQ Mississippians, aid in the passage of pro-equality legislation, and bolster efforts to win marriage equality for Mississippi’s LGBTQ couples. State has no laws and policies that facilitate a gender marker change on birth certificates.